Pallmann offers complete system solutions for the size reduction and preparation of wood for the panel industry. 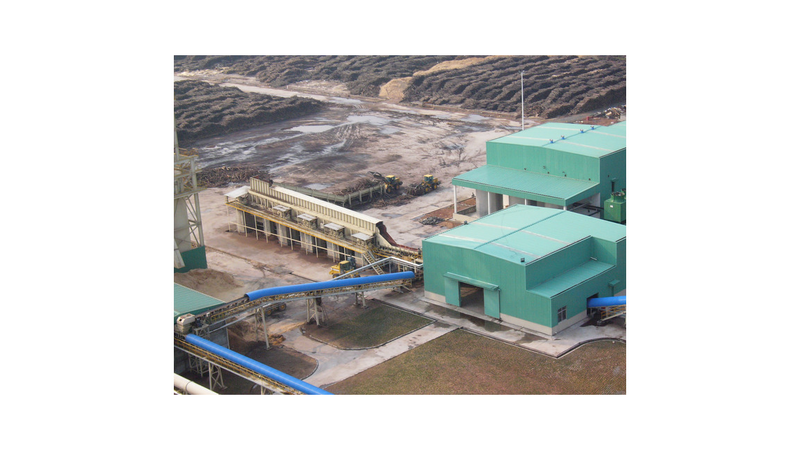 These systems have been successfully operating in Germany, China, Russia, India and Turkey in the wood yard and wood preparation sectors. All key components such as round wood-, conveying- and size reduction technology are delivered from one source. Pallmann offers everything - from engineering to complete installation and start-up. Close cooperation with the customer during the planning phase allows for flexible adjustment to the customer&apos;s requirements. We supply robust, high-quality systems. In order to do so we are using renowned suppliers such as Siemens, SEW and Cassel.